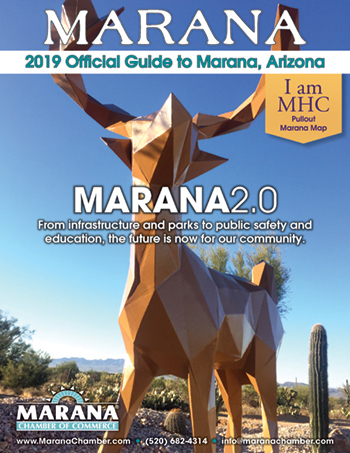 If you’re new to the Town of Marana or just reacquainting yourself, our Marana Map and Official Guide to Marana are wonderful resources. You can access these materials online by clicking on the map or guide below. 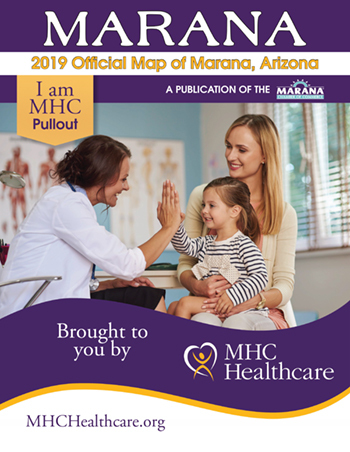 You can also request printed copies by contacting the Marana Chamber office at (520) 682-4314.